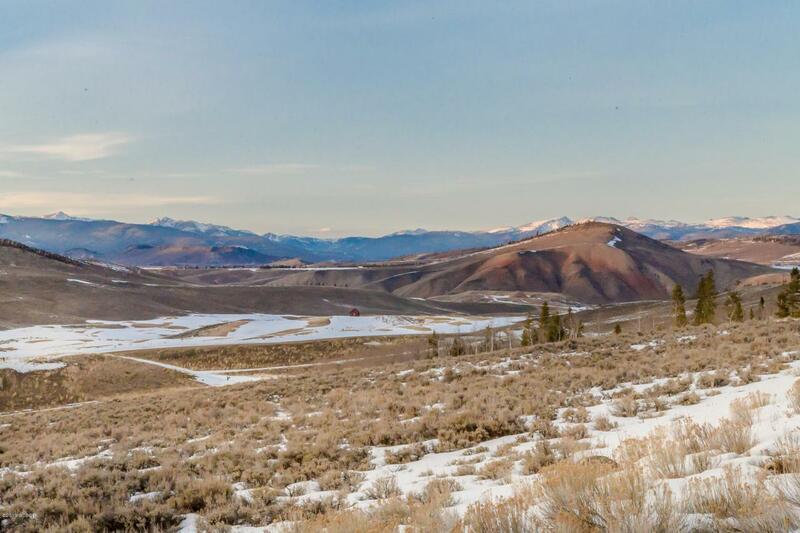 Great lot, walk out site, Big views towards continental divide, overlooks an open space pocket and full Granby Ranch Membership. This is an easy build lot, 1/2 acre site. Don't miss this lot!